You’ve got a graduate in your family. It’s always fun to see someone mature and move on to the next chapter of their life. They’ve been fun times and hard times, but have been raised right and care about others, the environment, social justice, and are looking forward to making a difference with their life. So what sort of a gift might they like? Students are tough on gear. Luckily, Alchemy Goods products are built to stand up to any punishment your student can dish out. 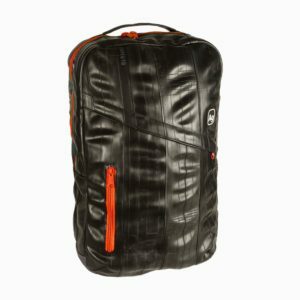 Our bags and backpacks look good while inner tube makes for a durable product that can be spilled on, thrown around, and keeps books and supplies dry on the way to class. We’ve got options for everyone including the Brooklyn Backpack ($139), Madison Backpack ($129) Dravus Messenger Bag ($159), or Jefferson ($139). With maturity comes greater financial independence. 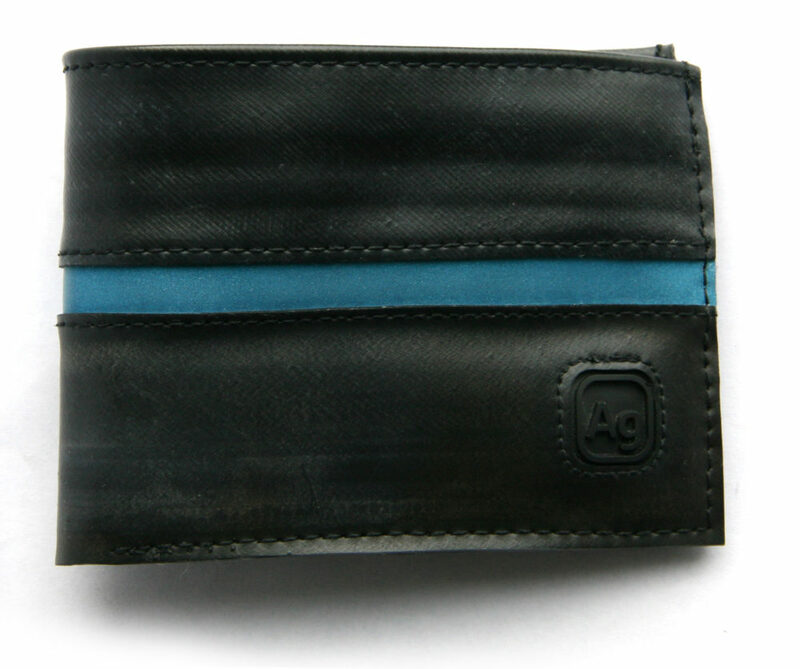 With financial independence comes a need to have somewhere to keep your cash. To avoid a wad of bills, id, and cards getting lost in the laundry, give them a new wallet that will go the distance. We recommend the stylish Franklin Reflective ($38). Other options are the Jackson ($44) which is better suited for travelers as it is sized up to accommodate international currency, or the Bryant Money Clip ($24) for minimalists. Give them confidence and style with the gift of a belt. Their style will be on point with one of our reversible Delridge belts ($32). 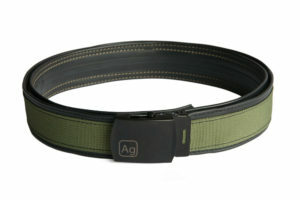 Made from recycled webbing and a reclaimed bicycle inner tube, the military style buckle can be reversed to either wear the Delridge with the unique inner tube side out or to show off the colorful webbing. Don’t forget to size the belt based on how your graduate wears their pants and how long of a tail they’d like. Our sizing is based on body measurements from a traditional waist placement. Size up if your graduate wears their pants lower on the hips or wants extra belt length. Another option is our venerable Ballard Belt ($42). Whether traveling, studying abroad, moving into the dorms, or just moving to a new place, everyone needs a great way to keep their toiletries organized. The Elliott Toiletry Kit is just that ($38). 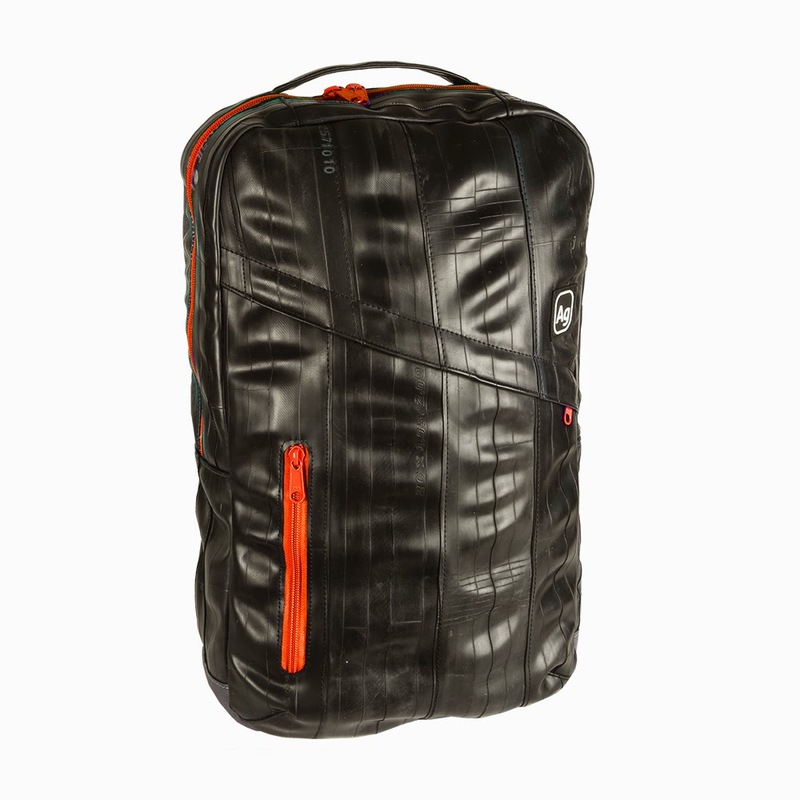 Made from durable truck inner tube, the Elliott will stand up to many a trip down the hall to the bathroom. It comes with a valve stem zipper pull and color matched zipper and lining. The Elliott Mini ($32) is a smaller version for the minimalist that can also be used as a makeup kit or to organize other small items like chargers and computer cables. We have several colors available to suit any personality.